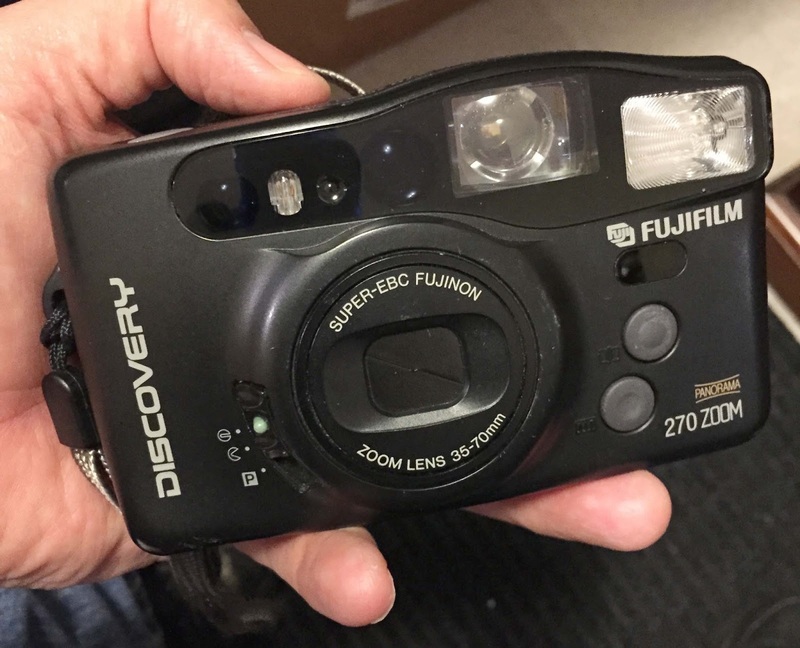 Another thrift store find was the Fujifilm Discovery 270 Zoom. Looks like a fun little camera. However, I loaded it with a roll of Kodak BW400CN as instructed. I must have loaded it wrong because it immediately rolled the film into the can. Great, one roll of film trashed. I wanted to try the camera so I reloaded it with a roll of Fujifilm Superia X-TRA 400. Lets try this again. Did the new roll end up working or no?